The partnership specializes in providing Roll Off Containers to the secondary construction market with expansion available into the Portable Sanitation and Waste Management industry too. Versatile hook containers are lighter and preferred for smaller projects while still spacious enough to accommodate larger projects as well. Additionally, the hook truck container system does not require a Commercial Driver’s license. Territories are available nationwide and in other countries. 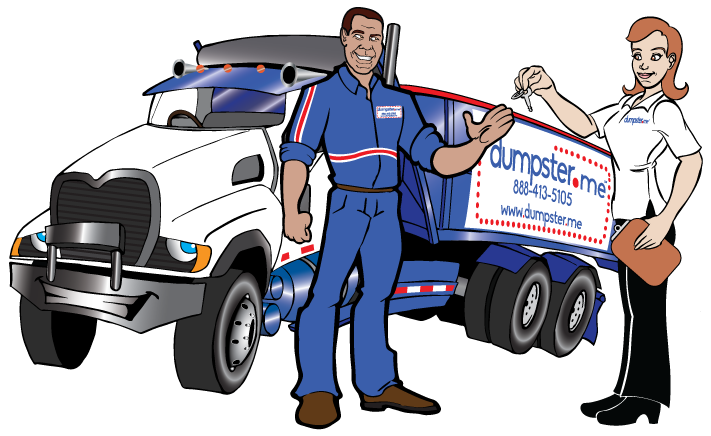 Unlike other franchises that charge based on equipment usage or control through product spending, Dumpster.me is linked to sales growth and success. Our system self-adjusts to reflect your rate of growth and current economy. Custom designed software to streamline Dumpster.me and give you all the details you need to succeed. Your custom website is designed to generate business, using Search Engine Optimization specific to your market. 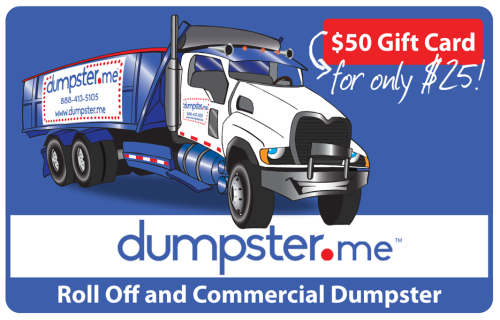 Dumpster.me is listed on many of our national websites to capture business in your market. Plus, you will see your growth and profit with a simple click of a mouse. The national platform is focused on growth with recognizable branding and established vendors for: software, fuel, landfill, insurance, website marketing, trucks, hoist, container repair, uniforms and more. 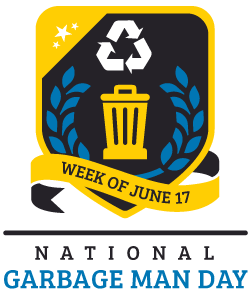 After being approved to become a Dumpster.me licensed partner, you will travel to sunny Jacksonville, Florida to meet with the executive team and receive training on software, operations, marketing and other waste industry knowledge to ensure your success. Don’t forget to ask about our secret weapon, the “gift card”, as featured on Amazon. 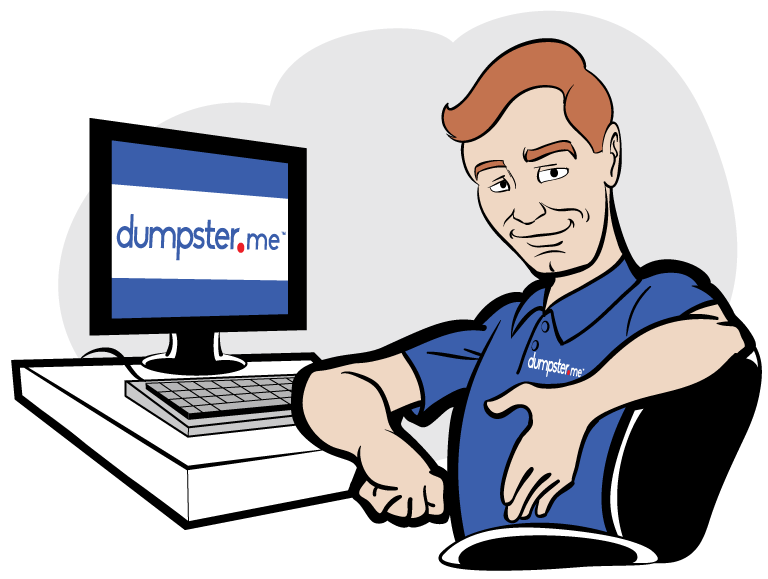 Dumpster.me is designed to make you successful and encourage growth in your market. You begin your licensed partnership knowing all of the details are covered. All the preliminary work has been done for you, including a free website, to enable a quick start to your business. You are provided with actual leads in your market from our many network connections, and assistance with negotiating disposal and larger contracts. Plus, our experienced team is always available to answer questions. What does my licensing fee cover? Are there specific vendors I should work with? We have negotiated deals with well-known vendors in the industry. Other than as required in the Dumpster.me licensing agreement, you are free to choose your vendors. As a part of our Dumpster.me network, you should be able to take advantage of volume pricing through our established connections. Is financing available for my initial truck and containers? Financing or partial financing is available through some of our dealers with approved credit. Contact us to learn more about becoming a Dumpster.me Licensed Partner. Why you are interested in becoming a licensed Dumpster.me partner? What is your time table for starting your operation? What other information would you like us to know before our call?